Astrobiologists like to argue about the various parameters required for planetary habitability, but one thing they tend to agree on is that water must be present. A new theory upends this assumption by suggesting that alien life could thrive on “supercritical carbon dioxide” instead. Ordinarily, carbon dioxide is not considered a viable solvent to host the chemical reactions for life, but the properties of supercritical fluids can differ quite significantly from the regular versions of those fluids — for instance, while regular water is not acid, supercritical water is acidic. Given how substantially different supercritical carbon dioxide is from regular carbon dioxide in terms of physical and chemical properties, scientists explored whether it could be suitable for life. 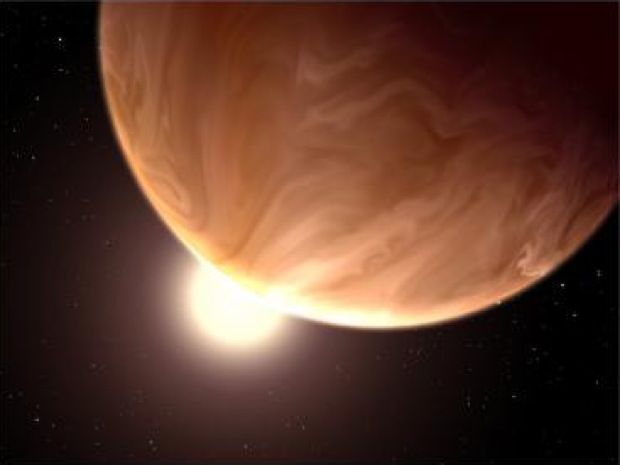 An artist’s rendition of a cloudy super-Earth. Scientists suspect that alien life could potentially thrive on an alien planet by subsisting on “supercritical” carbon dioxide instead of water. The critical point for carbon dioxide is about 88 degrees Fahrenheit and about 73 times Earth’s atmospheric pressure at sea level. This is about equal in pressure to that found nearly a half-mile under the ocean’s surface. Supercritical carbon dioxide is increasingly used in a variety of applications, such as decaffeinating coffee beans and dry cleaning. The researchers noted that enzymes can be more stable in supercritical carbon dioxide than in water. In addition, supercritical carbon dioxide makes enzymes more specific about the molecules they bind to, leading to fewer unnecessary side reactions. Surprisingly, a number of species of bacteria are tolerant of supercritical carbon dioxide. Prior research found that several different microbial species and their enzymes are active in the fluid. Fascinatingly, the atmospheric pressure of Venus is about 90 times greater than that of the Earth, with an average temperature of 467 degrees C. About 97% of its atmosphere is carbon dioxide. 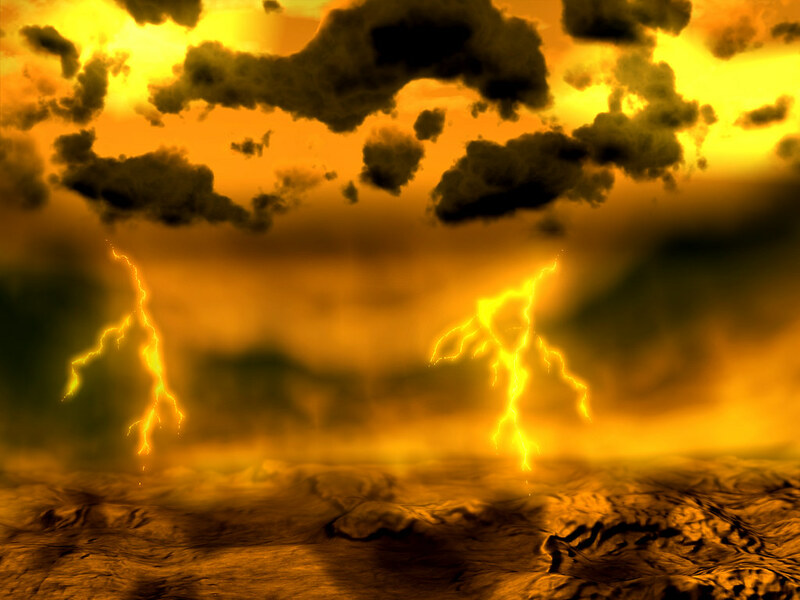 It’s possible, therefore, that the atmosphere of Venus is a SCF. And indeed, the researchers speculate that organic remnants of life could still be preserved in such a fluid. Other possibilities include super-Earths — planets with 10 or more time the mass of our planet. These exoplanets would have stronger gravitational pulls, resulting in higher atmospheric pressures, and by consequence, SCFs. Scientist noted there is no proof that life that does not depend on water is possible, “there are good reasons to hypothesize that this is so,”.